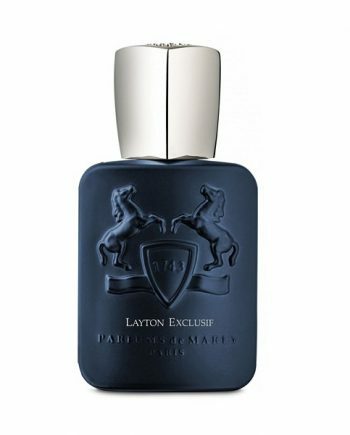 Parfums de Marly Layton Eau de Parfum is cased in a matte dark blue bottle, a shiny blue cap with the Parfums de Marly logo on the front. 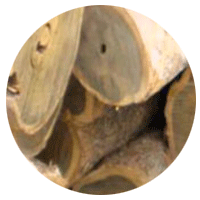 This fresh spicy men’s fragrance opens with notes of Bergamot, Mandarin, Apple and Lavender; heart notes of Violet, Jasmine and Geranium whilst the base dries down with notes of Guaiac Wood, Patchouli, Sandalwood, Cardamom, Vanilla and Pepper. 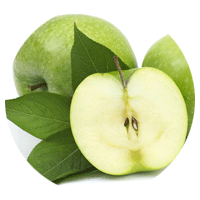 The most predominant notes in Layton are Apple and Lavender. 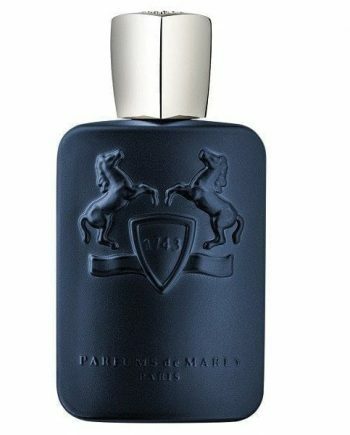 Parfums de Marly use high quality ingredients so the wear in this fragrance is great. 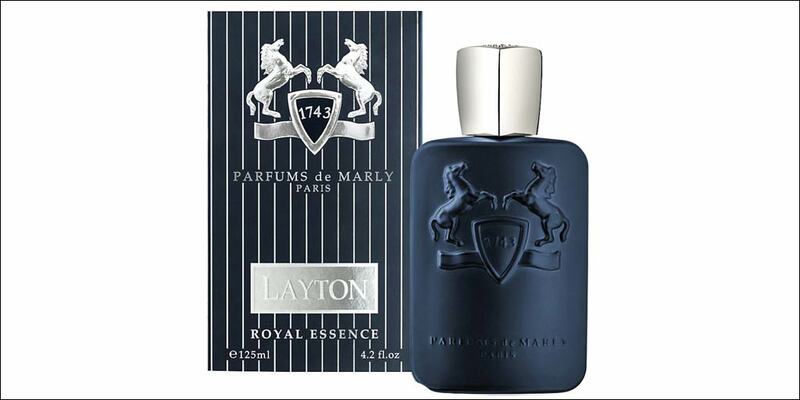 Available to buy as an Eau de Parfum spray for men in sizes 75 and 125ml, either online or in-store from Scentstore – an authorised Parfums de Marly UK retailer. This Eau de Parfum is classed as a fresh spicy fragrance for men.